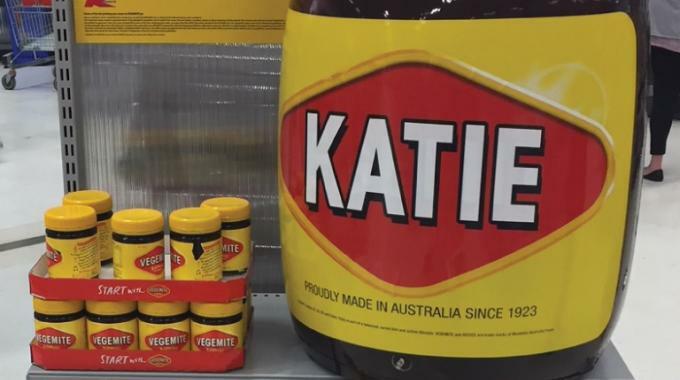 Digital printing specialists HP and Afinia Label have predicted growth of in-store personalization campaigns following the success of such an initiative by Kmart Australia in time for Christmas last year. 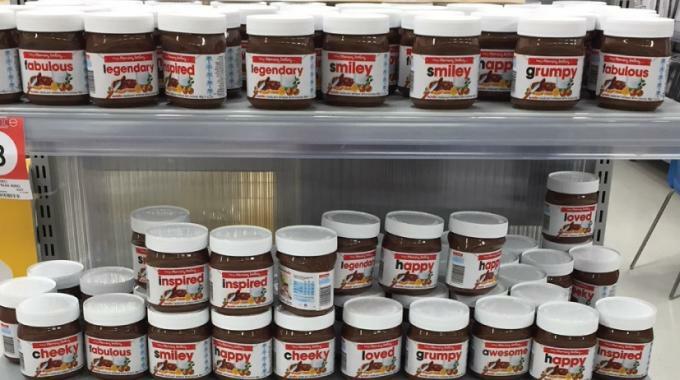 Kmart Australia purchased more than 200 Afinia Label L301 desktop label printers, utilizing HP thermal inkjet technology, to deliver personalized labels for jars of popular spread brands Vegemite and Nutella, exclusively in-store, for holiday gift-giving. The printers were deployed at 214 stores nationwide with customers selecting a jar and service representatives then printing and labeling on them the spot for gifting or personal use. With the rise in online shopping, Kmart Australia saw this promotion as a way to offer a unique experience for customers visiting brick and mortar stores. The promotion proved extremely successful, resulting in a planned expansion of personalization across additional brands in the future. 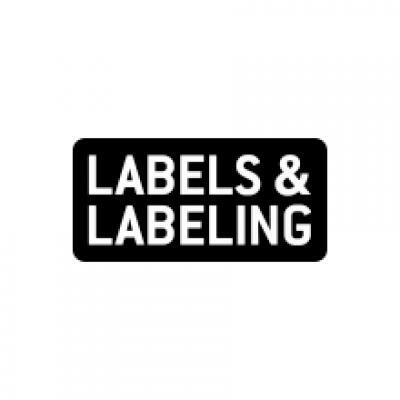 Nathan Daniel, EMEA sales manager at Afinia Label, said: ‘Our printers offer the professional capability and small, desktop-sized footprint necessary for these types of in-store personalization campaigns.